EA LOVES : #ealthriftythursday coming from Wesport! Hello lovelies, Aideen here with a quick #ealthriftythursday post coming live from my little holiday in Mayo. We have been here a few days now just relaxing and travelling around the area. We also had one day shopping (so far...) in Westport. 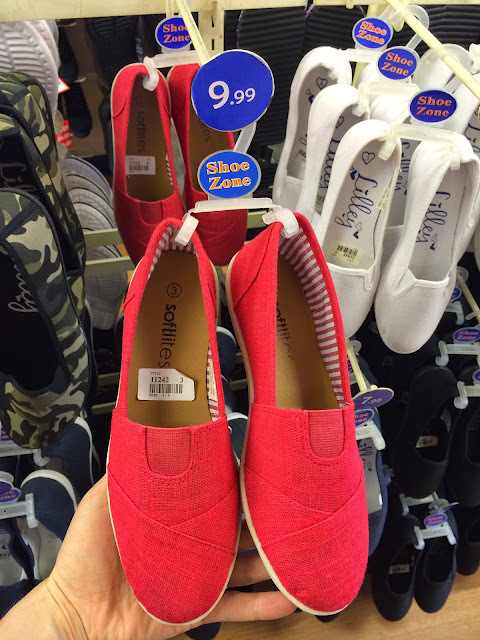 One of the shops we had a look in was Shoe Zone who also have a website and other shops around Ireland so you may have one near you! 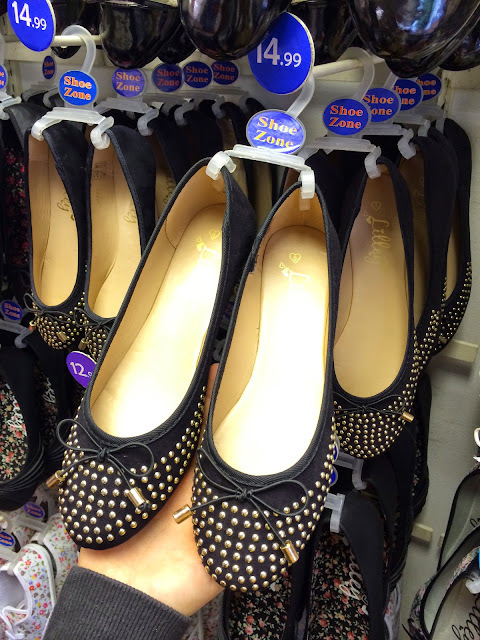 These flats caught my eye there, they are black with gold studding and detailing and cost €14.99. 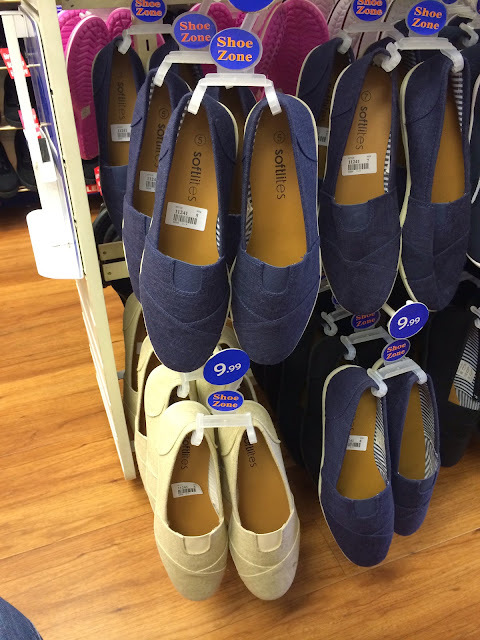 Then these slip on shoes were so cute-the shop had them in red, cream and a navy-denim colour for just €9.99. 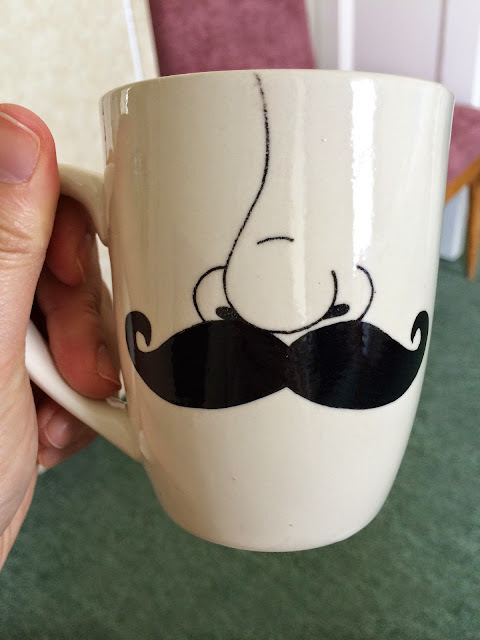 Myself and my sister picked up the navy colour as they will go with lots of stuff & for 9.99 are a bargain!! As I'm talking about our shopping day, there was another little shop in Westport which I loved that was jam packed with goodies. 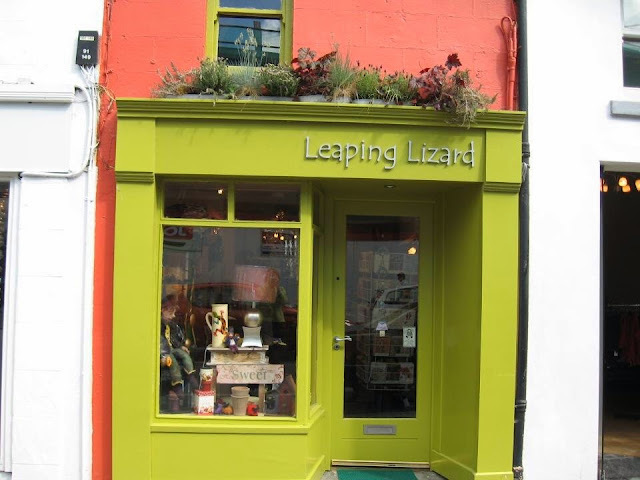 The shop is called Leaping Lizards and it's a little treasure trove of beautiful things. I bought a few little bits in there including some small presents for Miss. Emily-shhhhhh..... Don't tell her......... DEFINITELY a must visit! !